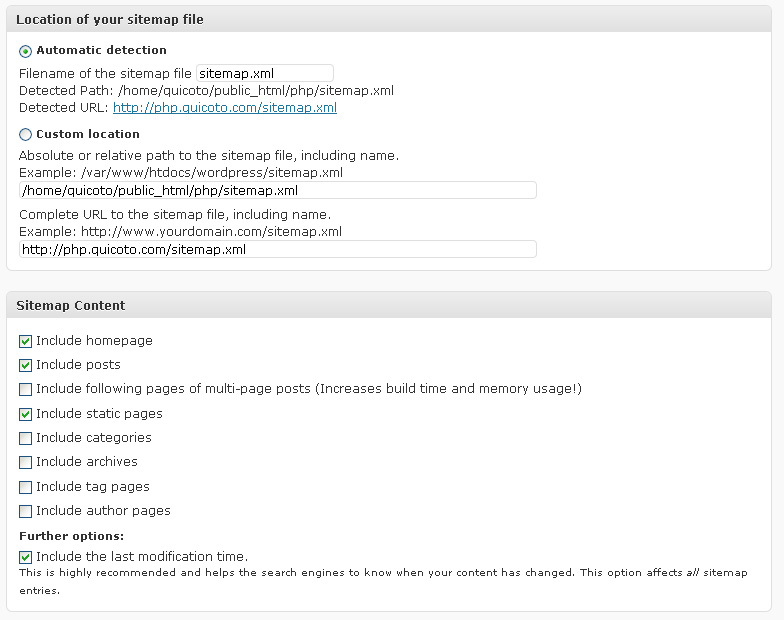 The sitemap is one of the most important parts of a WordPress site. Is the file wich contains all the URL you want to index in Google. 1. 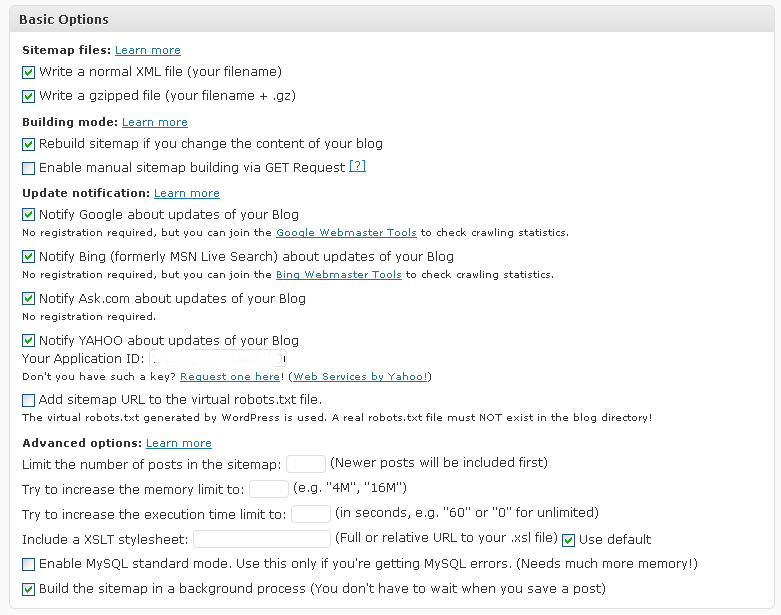 Download and Install the Google Sitemap Generator plugin. 3. 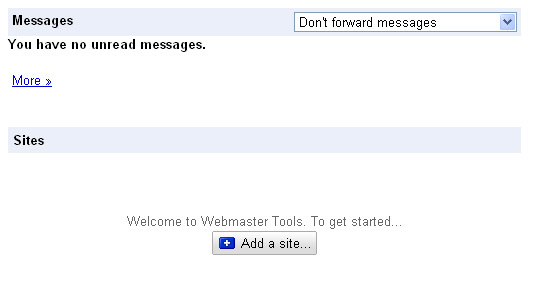 Add it to Webmaster Tools from Google. 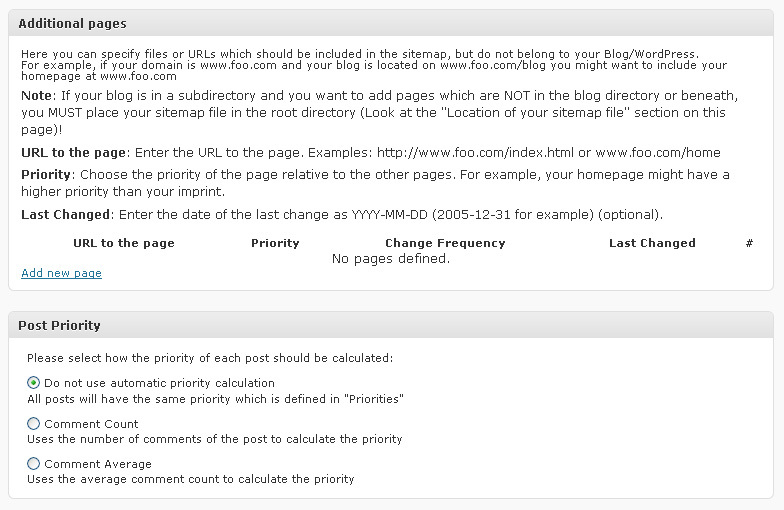 It will index your URLs faster and also will give you stats and reports. 4.789.734 post views so far. 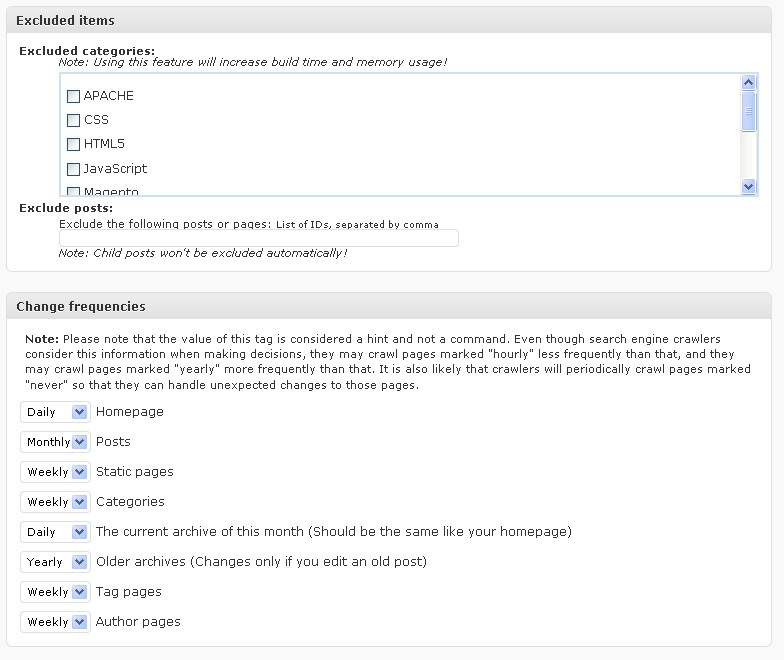 This page needed 41 queries to load.